The day Yeezus leaked online I witnessed a rare emotional shift. Eager anticipation became confused outrage in real time. This wasn’t the album that people imagined, months of hype shattered, Yeezus descended from heaven straight into recycling bins. It’s an album created with no regards for the times, an experiment, Kanye’s Frankenstein. The day To Pimp A Butterfly was unleashed onto the internet I witnessed almost immediate praise. Kendrick delivered a classic, they said. Kendrick is our savior, they said. But when I finally listened, it gave me the same feeling that Yeezus did: not everyone will love this. TPAB is an album created with no regards for the times, an experiment, Kendrick’s Godzilla. With every listen I find myself more impressed with his fearless transition into this new soundscape. “i” was a subtle hint, a whispered warning of what was coming, but nothing could prepare us for "Wesley’s Theory" or "For Free." The more I browsed, the more I discovered not everyone was thrilled by Kendrick’s creative voyage to the land of jazz and G-Funk. 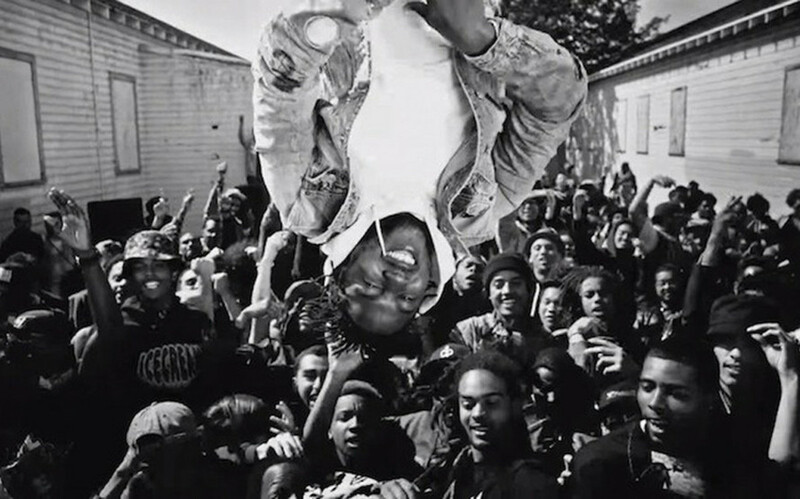 Instead of being safe, giving his critically acclaimed album a commercial appealing sequel, Kendrick went left, leaving behind the artist that we once knew, or thought we knew. I started having conversations with friends that were thrilled by "The Blacker The Berry" and couldn&apos;t wait for this album, then admitted that they weren&apos;t thrilled with this new approach. 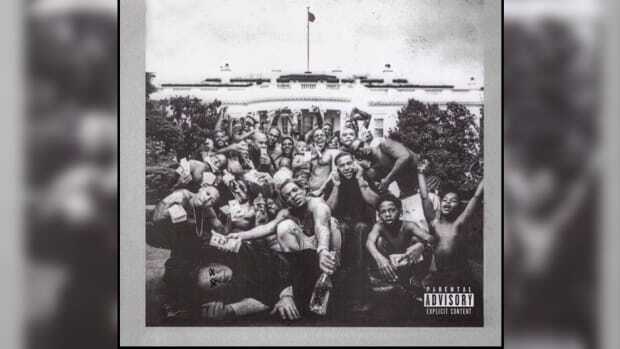 One confessed that he found the album exhausting, that by combining all these sonic elements Kendrick drowned his powerful message in a complex pool of sounds and structure. I’ll admit that Kendrick pounds on a lot of instruments, vocals, and sounds to create an experience that you’ll either find captivating or unpleasant. His style also went through an interesting metamorphosis, he approached each song differently, spoken word, double time, each time his voice is heard it’s unlike the last. While some will praise his versatility and expanding the ideas on how an emcee is able to perform, others won’t find these qualities appealing to the ear. He sacrificed simplicity, and strove to create something intricate, as an audio maze it can be uncomfortable to get lost in. I’ve had a few conversations about which song has the potential to impact radio; honestly, it doesn’t feel like Kendrick has a single, solitary single. There&apos;s no "Poetic Justice" or "Swimming Pools," nothing that a DJ could mix with Fetty Wap’s "Trap Queen" or Migos&apos; "Fight Night." In a way, this is the complete opposite of Drake, who was able to dominate Billboard with an entire album. It’s obvious that wasn’t Kendrick’s motives. In an era of singles, he’s creating albums that are meant to be heard in entirety. The impact that he desires can only be accomplished when heard from front to back. I’ll love to enter a lounge and boogie to the sweet sounds of "Alright" or "King Kunta," but DJs rarely have a set that combines jazz instrumentals with trap drums. It’s possible this album will alienate his listeners, dividing the caterpillars from the butterflies. I find that to be a symbol of true artistry. Rappers tend to align themselves with the familiar, but rarely do we see anyone trying to innovate. Innovation doesn’t sell. So many rappers are trying to rediscover their old sounds, the same sounds that opened doors, instead of searching for new sounds to push them further. I can’t think of a time in hip-hop where an artist at the height of his popularity decided to flip the script like this. Kanye comes to mind, but he gave us The College Dropout, Late Registration, and Graduation before the ambitious 808’s & Heartbreak. Even though Kendrick gave us Section80, the world didn’t begin to look at him with admiring eyes until GKMC. I appreciate his decision to step from his comfort zone, it’s a decision that isn’t made enough. Artists aren’t meant to babysit or cradle their audience. 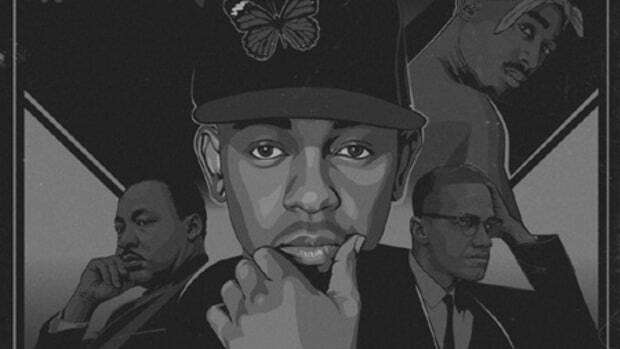 Hip-hop needs more artists who will make albums that we can hate. Being safe and formulaic is boring, it keeps us stagnant, and imprisoned in our own fear. There has to be a voice that is unafraid to move ideas and concepts forward. To work with the unknown, reaching a hand to the underground to bring something new to the mainstream. 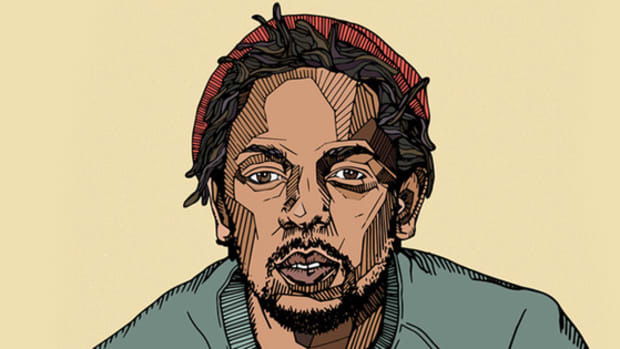 Kendrick encapsulates so much ambition and courage with his approach that it will inspire the next audacious rapper. I promised myself that I wouldn’t write about this album until I turned 43, around the time of its 20th anniversary. It’s a lot to swallow, with the various messages and themes, I want to take my time to digest and enjoy every second. For those who won’t give it a second listen, though, I completely understand. This is a rare case, an album that might never touch you, no matter how much of a chance you give it. To Pimp A Butterfly must be heard, it’s important for the genre, but you don’t have to like it. What I hope it does is show music that hip-hop has a lot more to offer than catchy hooks, that risk-taking can be rewarding, that the true artist is willing to push the limits of their listeners. By the same token, just because something is inventive and radical doesn’t make it better. The music has to be good; each listener will have their own experience, one that will determine how it affects them, and I&apos;m not sure yet how this album will affect me. With each passing day, I find myself going back to TPAB less. My attention has been slightly diverted by Earl’s new album, an unexpectedly damn good project. I pretty much hate everything and spend my days inside my apartment typing rap articles. Earl&apos;s album is practically made for me. 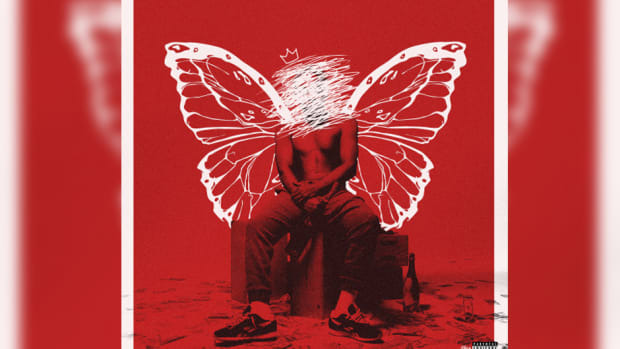 It’s hard to predict if To Pimp A Butterfly will really change hip-hop, or merely inspire a thousand think pieces. How much time journalists spend on a subject doesn&apos;t dictate the album&apos;s legacy. Much like Yeezus, To Pimp a Butterfly will survive the rest of 2015, it will likely top your favorite blogger&apos;s year-end list and will be at the center of many more major debates. What matters most though is how well it ages along with the people. Yeezus feels like a trend in retrospect, something we now talk about as belonging firmly to the past. 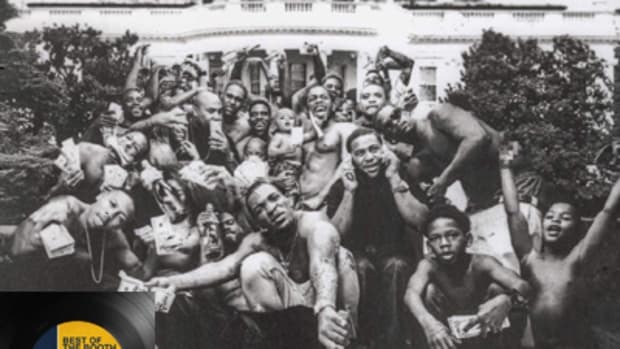 TPAB feels more lasting, layered with genius, but will it stick with the people? You get to decide the answer to that question, and no one can decide for you.